The Spenco RX Orthotic Arch Support is a full-length insole that provides complete heel-to-toe comfort. The Spenco RX Ortho Arch Supports are air injected with unique material that gives it a cushioning layer that absorbs shock and impact. This foot support has a moldable arch insert that is made from flexible plastic and provides foot support and control. 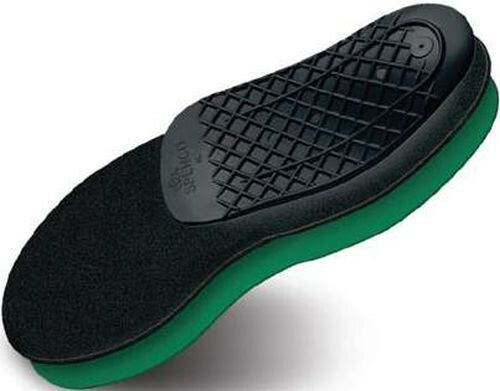 The Spenco RX Arch Insoles are designed to help treat arch pain and reduce supination and pronation for improved stability and comfort. It fits easily in casual shoes, athletic shoes, and boots. This insole is made of 4-way stretch fabric with Ultra-Fresh Silpure Antimicrobial, which helps control odor and prevent the risk of blisters. It is easy to insert into the shoe and can be trimmed with scissors for a secure fit when necessary. The shape of the insert can be adjusted by simply placing in boiling water for 2 minutes and then bending to desired shape. It come in a variety of sizes and is designed to fit comfortable in both male and female shoes. 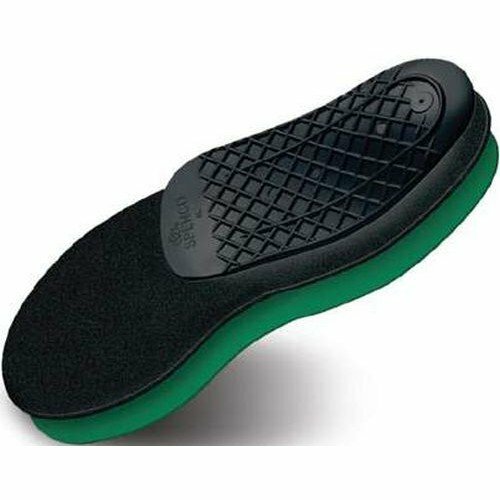 Vitality Medical offers a wide variety of Shoe Insoles and Supports, on sale today.